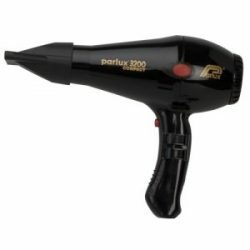 the parlux 3800 diffuser snap locks on the parlux 3800 ceramic ionic hair dryer. designed to soften and diffuse airflow to encourage curl formation without the frizz. ideal for curly, wavy or permed hair.